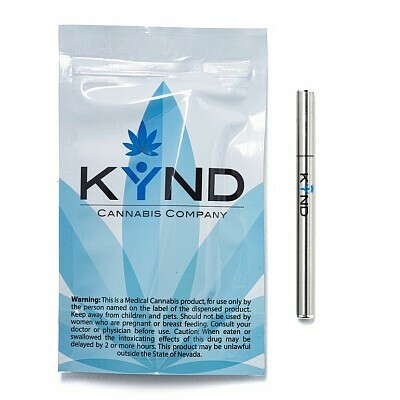 CULTIVATOR: KYND RELIEVES: Stress, depression, pain, acts as appetite suppressant. THC: ranges from 60% - 65% USES: Vaping. Numbers and terpenes are subject to change every batch.